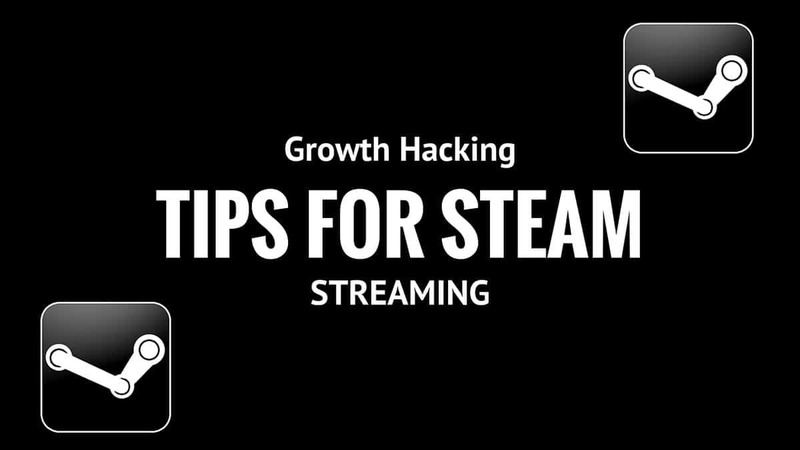 On this post i’ll show you some of awesome tricks for Steam and Steam Groups that can really make a difference. Most likely you have about a hundred or more friends on steam and it get’s bigger the more you stream and play games that are multiplayer games. Right? This way people will know that you are streaming and may pop in to check you out. Twitter, Facebook etc. Are awesome but most likely most of gamers are looking at their friend list on steam more regularly than any of the channels. + Your stream get’s more exposure. + People know that you can’t always reply to steam messages. + In some games like CS:GO your name appears on the scoreboard. Tip 2: Game not on steam list? Let’s say you are playing a game through another platform that isn’t popping up “Playing this game” on steam for your friends. What i have done is that i have added Hearthstone as a non steam game for my steam library. Since it’s a non steam game you can change the name of the game for what ever you want to. And stay up on your friends list when you are playing something and not just “Online”. When i’m playing some other game i just leave the “Login screen” on the background and open up the other game that i wan’t to play. + People playing some game always show up higher than those that are not playing games. + When you switch games you can just change game name and popup will appear for others. + No more 6h missed exposure being just online. As your stream get’s more popular your going to see that your friendlist is going to be full in no time. But you still want to play with people? Really popular style is to create a steam group where you can invite your followers. Many streamers don’t even play with people who are not in their steam group. + Notifications show up for people on the right side. + Events do a notification and a popup so your stream will get more exposure. + You can tell people about giveaways etc. So that all your viewers will be able to participate. + For you the best thing is that you’ll be able to remove and add new friends to play quickly. Credits and +1 rep: For Picture Tuts about the video!